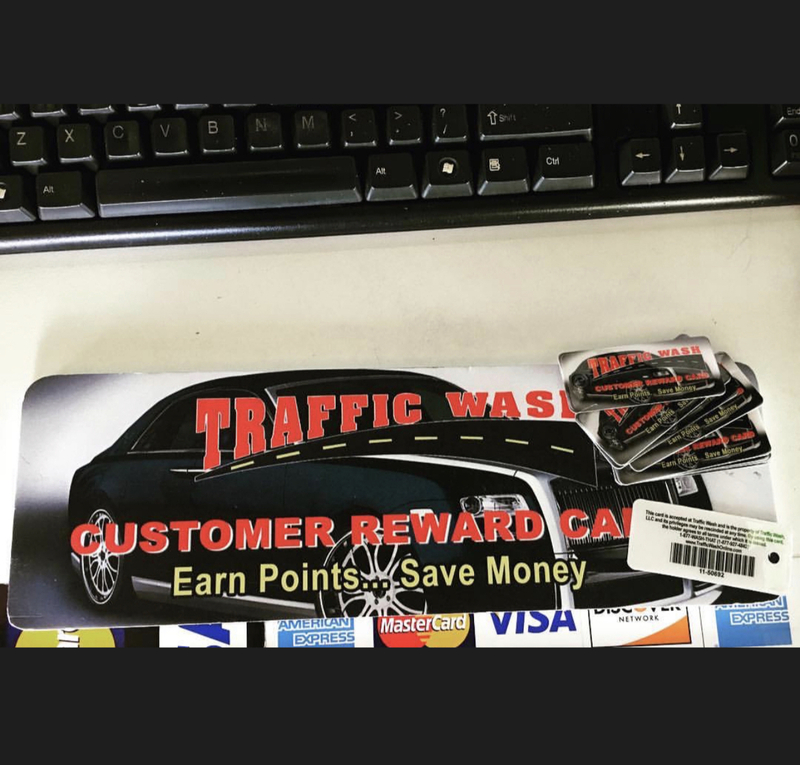 The TRAFFIC WASH reward card is accepted at our location and is the property of Traffic Wash LLC and its privileges may be rescinded at any time. By using our reward card, the holder agrees to all terms under which it is issued. 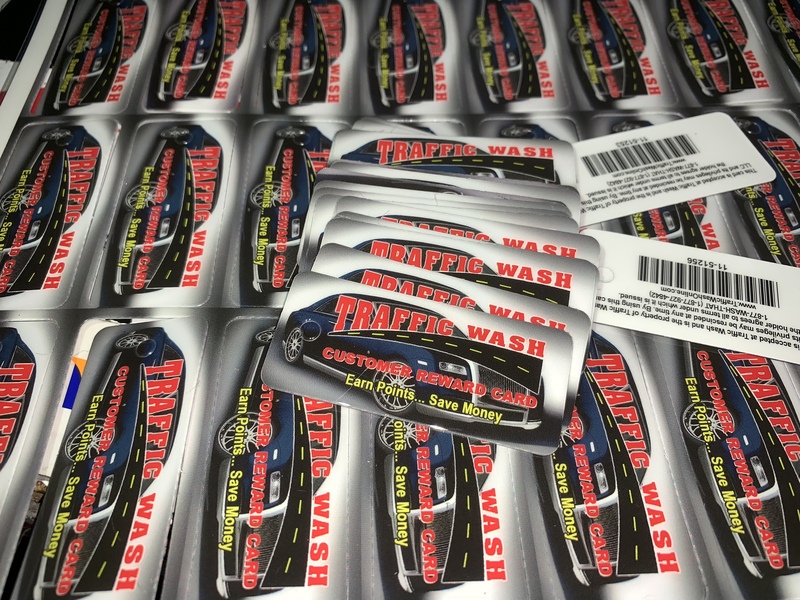 To join our Rewards Program, you must first collect a Loyalty Card from our location just ask the cashier for a key-tag and sign up in less than one minute. Its completely free and you can earn points immediately. You may also sign up online (below), we’ll keep your key-tag at the location, just ask the cashier for it. When you reach 10 points, you can start to redeem 10 points = $10 credit toward any service. The cashier will ask if you want to use your points, or you can choose to accumulate the points. Note: you can only redeem 10 points at a time; for example, if you have 30 points on your card, you cannot redeem the whole 30 points for $30 credit at one time. You cannot redeem or exchange your points for cash. What if I lose my Loyalty Card? If your Loyalty Card is lost you can ask for a replacement Loyalty Card and request that your points balance be transferred to your replacement Loyalty Card.